Nothing is as important to you - nor to us - as investment and wealth management support for a comfortable future. We’ll listen to you … and plan for your success. Fiduciary and employee-benefit assistance is a serious responsibility, and we're prepared to help you and your employees in any number of ways. The Advisory Group is a wealth management firm providing investment advice and services for both individuals and businesses, founded by Gregory P. Schill, CFP® with two partners almost 25 years ago. We are proud of our experience, our knowledge, our discipline and our success in helping clients preserve and build their financial resources. But most of all, beyond working towards a successful program, we pride ourselves on the attention we pay to each of our clients and to the art of our craft. Attention that lasts from the first day we meet throughout our relationship. We listen, we explain, we counsel, we inform and we stay in touch. It's that important to us…because it's that important to you. 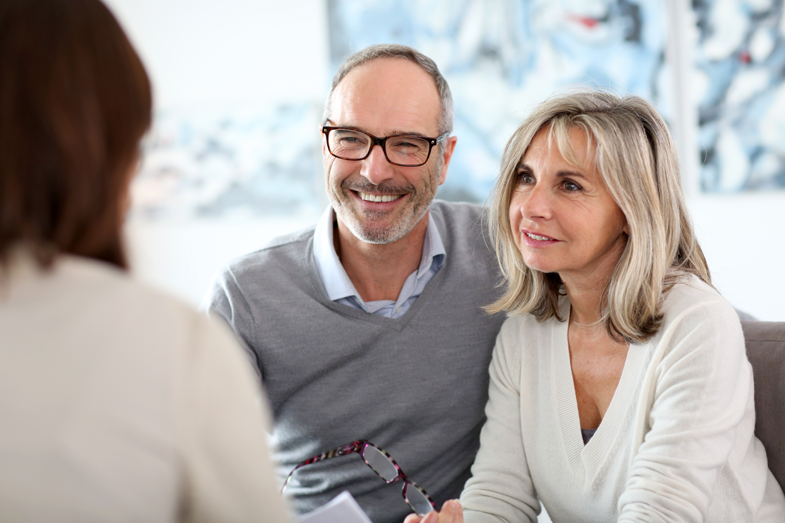 We invite you to learn more about The Advisory Group and how we can help, and then to contact us for more information or to schedule an appointment with Greg. You'll have our complete attention. We'd love to speak with you. Give us a call to set up an appointment to meet. Learn about Greg, his partners and the remarkable support staff dedicated to your success. It's all about paying attention, acting smart and prudently, and staying in touch. It’s the steps we follow in building you a successful program and keeping you informed. This communication is intended for Arizona, California, Florida, Hawaii, Idaho, Illinois, Maryland, Massachusetts, Michigan, Missouri, Montana, Nevada, New Mexico, New York, North Carolina, Ohio, Oklahoma, Oregon, Pennsylvania, Texas, Utah, Virginia, and Washington residents only. No offers may be made or accepted from any resident outside of these states. For information concerning the licensing status or disciplinary history of a B/D, IA, B/D agent, or IA rep, a consumer should contact his or her state securities law administrator.